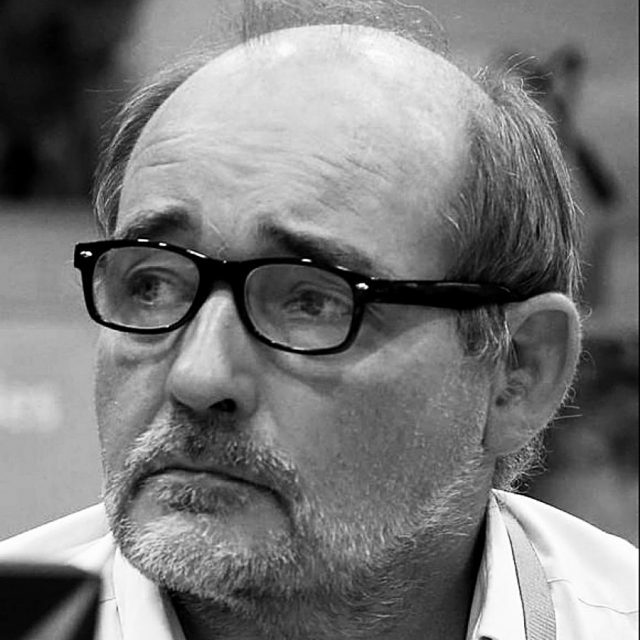 Dominique Danau, Belgian, is a senior consultant with more than 25 years of experience in research, evaluation and consultancy in regional, national and European context. The focus of her work is on the evaluation of projects and programmes implemented by international, European and national (networks of) NGOs and on organisational development work with NGOs. Activities and processes include: development and implementation of evaluation and monitoring frameworks, development and implementation of impact assessment frameworks, process guidance and action-research. Her domains of expertise are mainly social inclusion, anti-discrimination and gender. 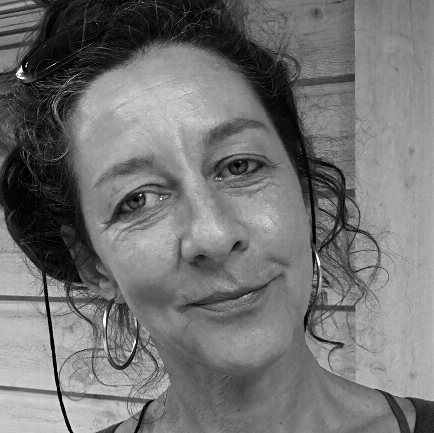 Elke Hildegard Beneke is Austrian and studied sociology and ethnology. 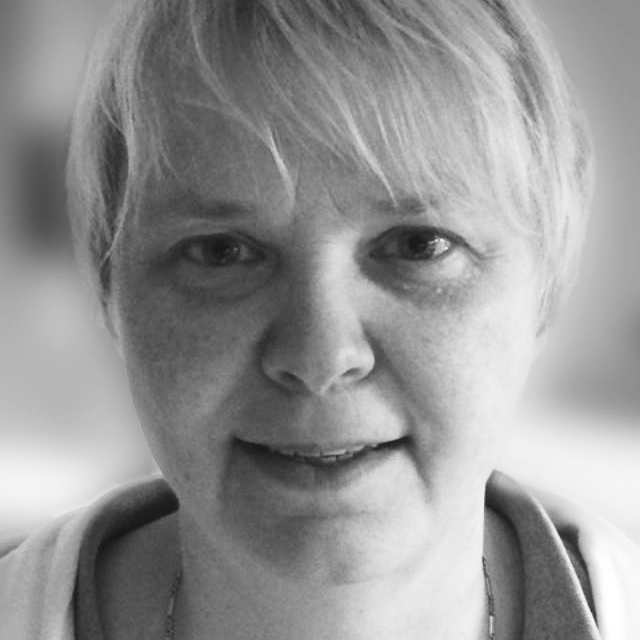 She is General Manager of EB projektmanagement GmbH, eb consulting and Studystar OG. As an expert in project development and project management she works in regional development, tourism, lifelong learning, gender equality, labour market policies, adult education, sustainable development and health protection. In her position as Managing Director and Head of the Employment Department in Vienna, she built up her expertise in strategy formulation, project development and project support concerning the regional labour market and employment (up to 1999). In subsequent years she gained know-how in gender and diversity, multidimensional business consultancy and financial consultancy to businesses. She is a specialist in EU programmes (Interreg, Leader, ESF and ERDF), and has 15 years’ experience in developing and implementing EU-funded projects. 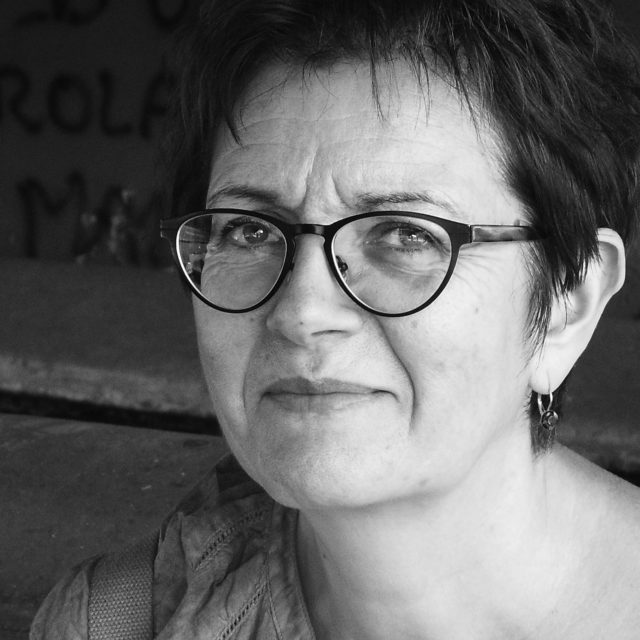 Elke works transnationally in the Alps-Adriatic region and Eastern Europe, and is a Member of TEAM EUROPE, the European Commission’s panel of independent conference speakers. Florence Pauly is Belgian. She holds an MSc in Political Sciences (Gender and International Relations). Florence has a long experience of managing projects on a wide range of European Commission funded activities. More recently, her activities have focused on project/programme evaluations and impact assessments in social inclusion, gender equality and research. For the last three years, she has been working as Policy Officer at the European Commission (transport research). She is particularly interested in policy formulation and in the policy research that sustains it. Florence lives in Belgium and the UK. Katrien Van der Heyden, Belgian. 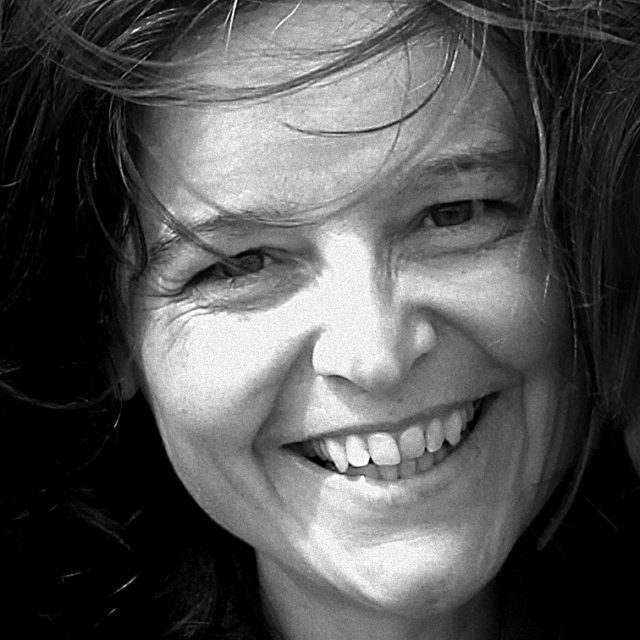 Katrien is a sociologist, psychotherapist and expert in gender, equal opportunities, development and diversity. She specialises in the field of health and has a Masters in gender studies. She has almost 20 years of experience, covering field work with rural development projects (1990 – 1995) and work as an independent consultant in the field of gender and diversity and as a researcher at the University of Antwerp. Her specialist fields are gender analyses, (qualitative) research and strategy (gender mainstreaming at project and institutional levels, strategic planning), training and facilitation of workshops, and management of projects. She has worked for bilateral cooperation organisations (BTC), international NGOs (Medicus Mundi), for several Belgian, Flemish and local administrative departments, as well as for the European Commission. 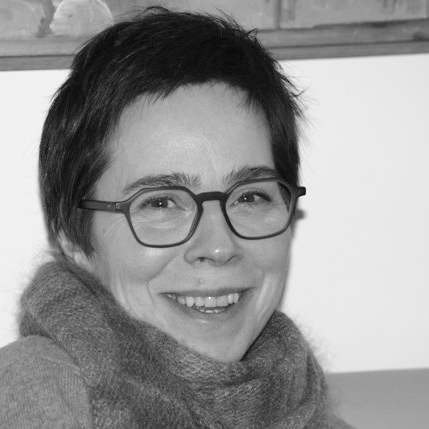 Nathalie Wuiame, Belgian, senior lawyer and researcher in the field of employment, social inclusion and equality, is managing director of CESEP scrl and Engender asbl. Nathalie is an expert in gender mainstreaming and has worked for nearly 20 years on the integration of gender in policies, laws, and public administration activities through delivery of manual, guidelines (i.e. for structural funds and ESF) and training for civil servants and researchers. She is a professional facilitator and evaluator. She has been involved in a number of ex-ante, on-going, ex-post evaluations of cohesion funds especially in Belgium, Luxembourg and France. She has also organized and facilitated a number of conferences and workshops at the EU and at the national level (e.g. Belgian Presidency conference in 2001, peer review manager for the employment strand, seminar on stakeholders’ involvement in the social OMC, etc). 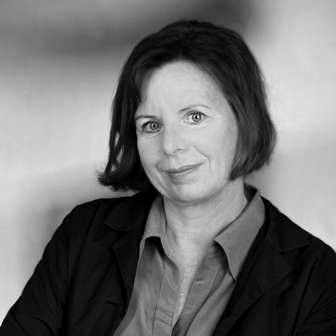 Renate Fries, German, has a Diploma in Education and Sociology and has worked at European level since 1985. Between 1997 and 2001 Renate was correspondent for the European Commission, DG EMPL, and in this context closely followed the implementation of the Open Method of Co-ordination (OMC) in the fields of employment and, later, social inclusion. She was involved in the core team for the Evaluation of the EU Programme to promote Member State co-operation to combat Social Exclusion and Poverty from 2002-2006. From 2006 to 2007 she was involved in a study on the integration of science and society issues for DG RTD, dealing to a major extent with the involvement of stakeholders in research design and implementation. Since 2001 she has been a member of TEAM EUROPE, the Commission’s panel of independent conference speakers (teameuropa.eu-kommission.de). Renate’s professional experience includes evaluations and reports as well as project and programme management for the European Commission (DG EMPL, DG REGIO, DG I, DG XI, DG XXIII). On the national level, she is involved in several benchmarking (good practice) projects of local and regional authorities and SMEs. Renate is also a trained GOPP facilitator. Toby Johnson is English but has lived in Brussels for 20 years. He has spent most of his working life in co-operatives and the social economy. He helped to found two worker’s co-operatives in Leeds (selling wholefood and real ale respectively) and progressed to being the secretary of the UK worker co-op movement. He was then appointed as an expert in the European Commission’s Social Economy Unit. After several years working as an editor of EU publications, in 2002 he became the Commission’s social economy expert within the EQUAL programme. He has continued this role to date as the monitoring officer for the Social Entrepreneurship Network (SEN – www.socialeconomy.pl). This involves ESF managing authorities from 9 countries in conducting a programme of peer reviews on the components of a comprehensive support environment for social enterprises. He has played numerous roles with regard to the sector – worker-manager, advocate, policy-maker, training programme manager, researcher, evaluator, workshop facilitator/moderator, online journalist and policy analyst – and has written extensively on the subject including editing the EQUAL Compendium in this field and for the OECD. He also carries out editorial projects.